Apple released their new iOS 10 software update yesterday which comes with an improved Siri and now you can send WhatsApp messages using Siri. WhatsApp have released a new version of their popular messaging app for the iPhone and it now lets you send messages using Siri. 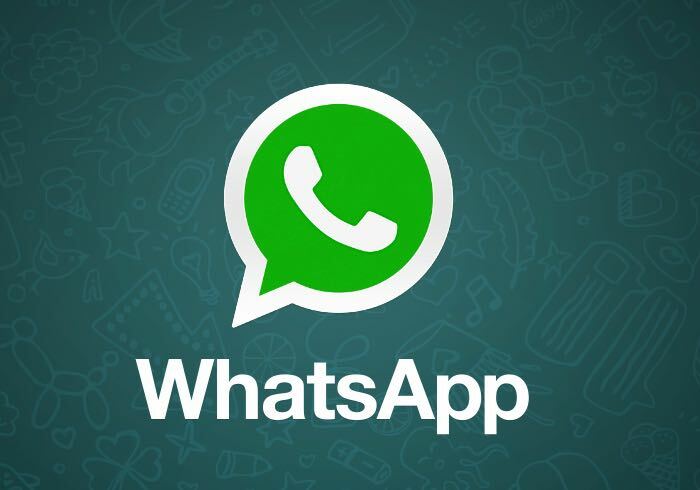 The latest version of WhatsApp is available to download from iTunes, it is compatible with iOS 6.0 devices and above, although some features only work with iOS 10.